I don’t know about you but a photo of the ocean and or someone sitting on a beach inspires me to take a deep breathe and attempt to relax. The photo instantly encourages you to ‘want to be there’. The photo reminds you that you need to take time for yourself to relax. You need to rejuvenate. You need to spend some time away and decompress, be with a loved one or be by yourself! When you see a photo like this do you say to yourself, “I need a vacation. I need to get away. I want to be there!” The self talk is there for a minute and goes away the next. You’ll hear the voice again the next time you see another picture of the blue ocean and a peaceful beach. The difference is, this time you listen to the voice. You decide to explore your possibilities. 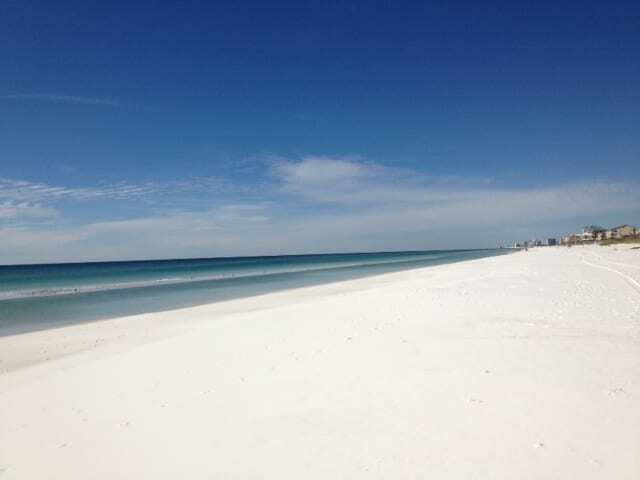 Find out how you can be in that picture on that beach. You may do a little research on your dream destination on the internet. The web is great for that kind of thing but when it comes to executing your trip, a travel agency is a sure fire way to get there with less stress and better planning. When you work with a travel agency, the difficult parts about traveling are no longer part of your process! 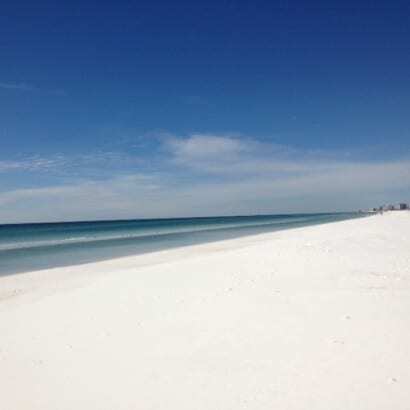 Working with an agency like Enchanted Honeymoons makes getting to that beach easy and stress free. 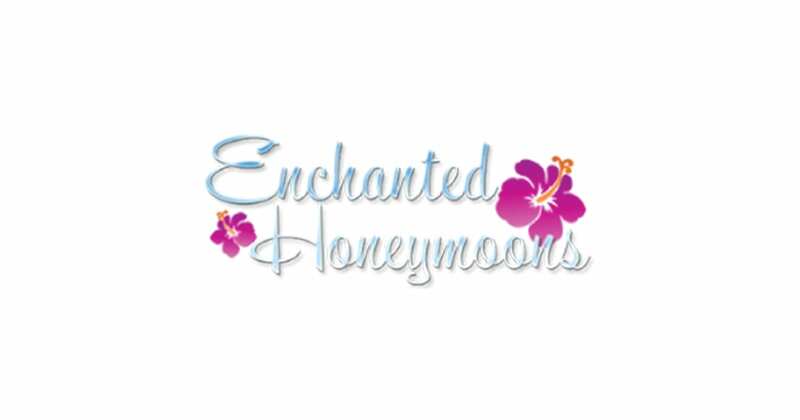 The experts at the Enchanted Honeymoons all specialize in locations around the world. You will work with a travel expert who has been to the place you are dreaming of, they can suggest and book your hotels, your airfare and take all the details off your plate so all you have to do is get on that plane and enjoy the plate (of excellent food!) at the other end. When you are thinking about trying a restaurant in your area, you go to the internet and read the reviews. You ask your friends who have been there for their advice on what to order and when to go. Enchanted Honeymoons is just like that. They are your friends who have been to the places you want to visit, they have eaten at the restaurants you would enjoy and they can assist you with the activities you want to participate in when you get there. They are your travel advisers and with any adviser, they recommend things to you that will fit your idea of fun or relaxation. They will gather as much information as they can about “your perfect trip” and they will book your travel, help choose your hotel and then book it for you, arrange your transportation to your hotel and make sure that the places you want to see will be a perfect match for your vacation, special trip or honeymoon. The internet is helpful for a lot of things. But when it comes to your vacation, you don’t want to leave it in the hands of the internet alone. Trust the travel experts at Enchanted Honeymoons. You don’t take a lot of trips like this. Don’t leave the details to the internet. Leave them to real people who have been to the real places you want to travel to. Your trip of a lifetime will be better and more enjoyable for it.